Uncontrolled weight gain and obesity are said to cause 70 percent of the renal failures, doctors said. 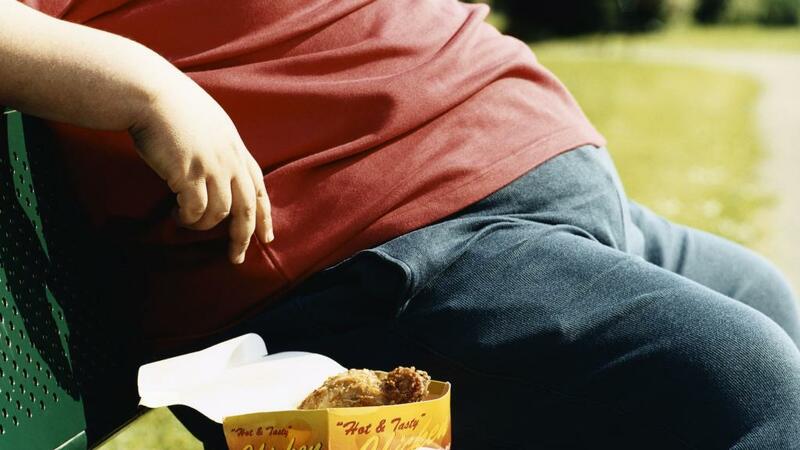 Shocking reports have confirmed that India has become the third-most obese country in the world. This has led to increase in kidney-related problems. Renal issues have doubled its numbers in the last seven to eight years, they said. As per World Health Organisation (WHO), in 2014, more than 1.9 billion adults, 18 years and older, were overweight, of these over 600 million were obese. The current lifestyle where gadgets are given more importance than exercise or other outdoor activities leads to numerous health problems and kidney-related diseases are one among them. \”Obesity puts one at risk of co-morbidity, can cause hypertension, diabetes, sleep apnea, cardiovascular diseases, all of these also indirectly causes damage to the kidney,\” said Gaurav Nag, a Nephrologist with SRV Hospital here.